You know that feeling, right? 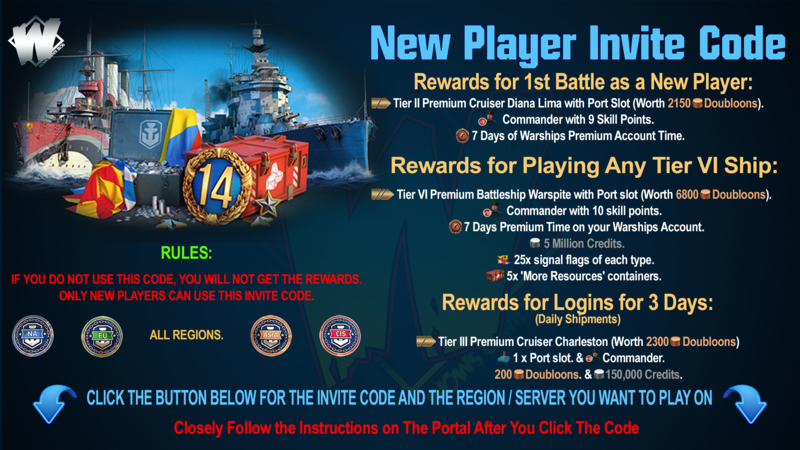 Any World of Warships player has lived through these discouraging moments at least once! 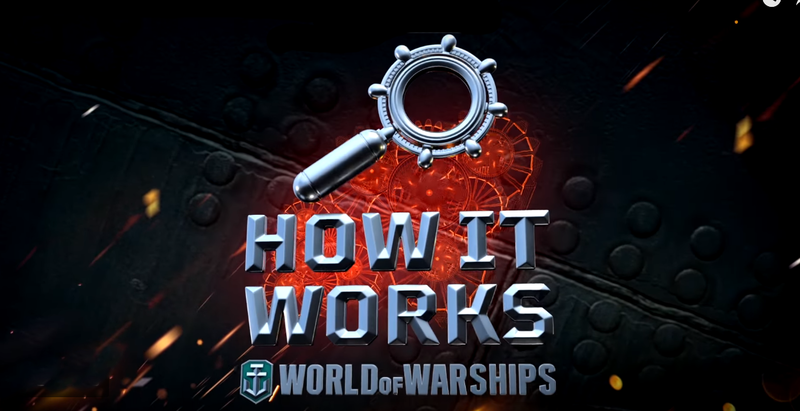 To shed some light on how the main game mechanics function, we're launching a new video series called "How It Works". 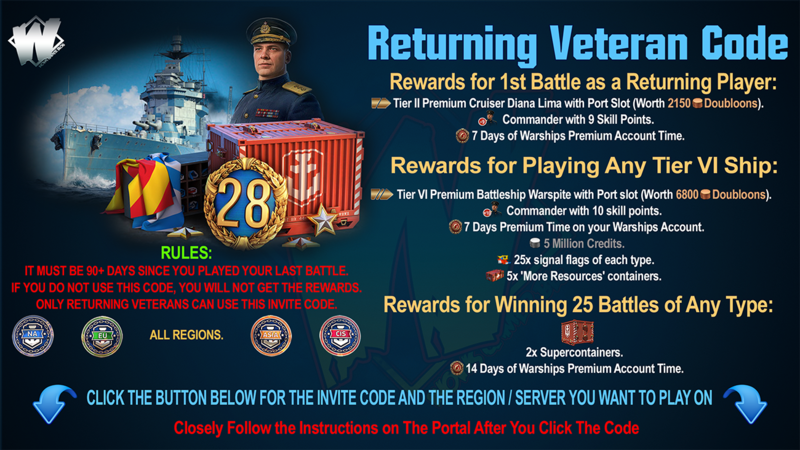 A good understanding of the game’s systems will let you make a greater contribution to your team's victory! In this pilot episode, we talk about the mechanics of damage dealing and describe the major parts of a warship.